For those of you who share the same passionate love for a delicious chocolate bar that melts in your mouth as we do at Sugar Station, you must come and visit us to try these. This Swiss-made 71% dark chocolate with Agave Nectar from Chocolate Stella is a new favourite of ours. 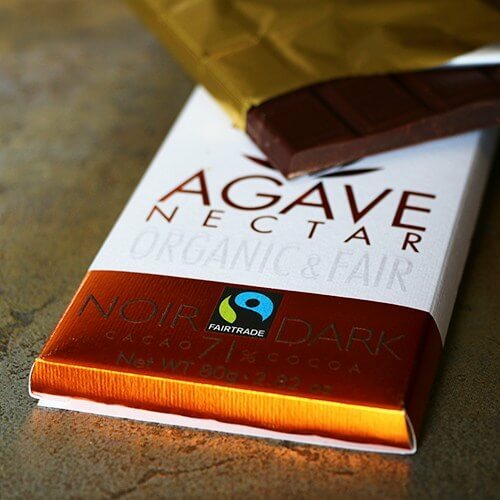 Do not let the Agave nectar throw you off, this organic sweetener balances the bitterness of the Swiss dark chocolate to create the perfect choice for dark chocolate lovers. 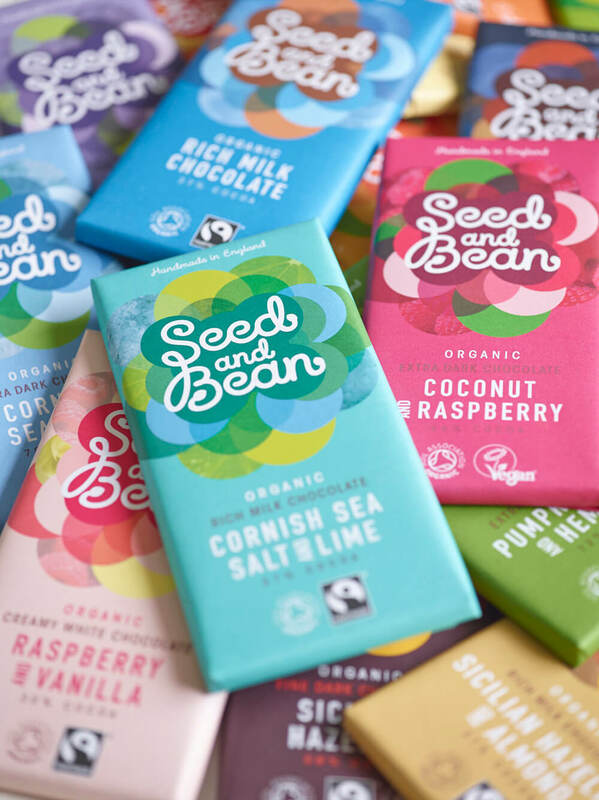 Seed and Bean focus on using organic ingredients to create their handmade chocolate in England. Seed and Bean have created some very interesting flavours that work so perfectly. To name a few they have Lavender, lemon and Cardamom, coconut and raspberry, sea salt and lime, raspberry and vanilla, all mixed through a variety of smooth dark, milk and white chocolate. I know, my mouth is watering too. 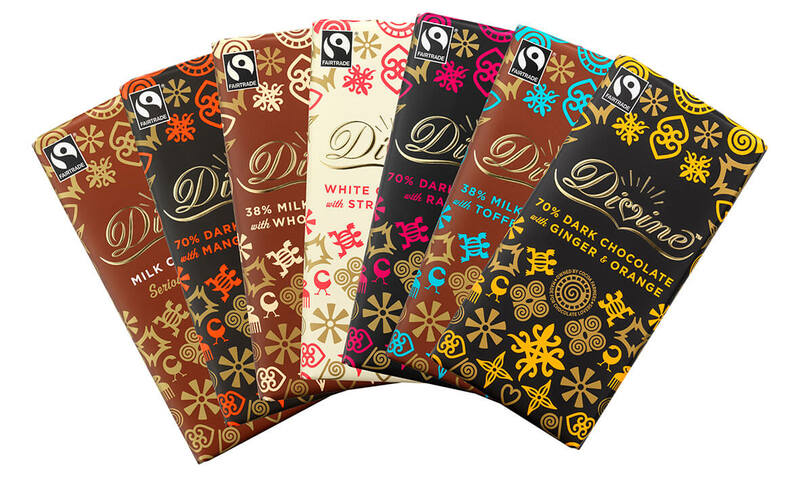 Divine Chocolate really pride themselves on the fair trade side of confectionery. They create such a delicious chocolate bar with the recipe originating from the cacao farmers of Ghana, you will be extremely pleased with whichever flavour you choose, I recommend them all!